Huawei is a global leader of ICT solutions. Continuously innovating based on customer needs, we are committed to enhancing customer experiences and creating maximum value for telecom carriers, enterprises, and consumers. Our telecom network equipment, IT products and solutions, and smart devices are used in 170 countries and regions. 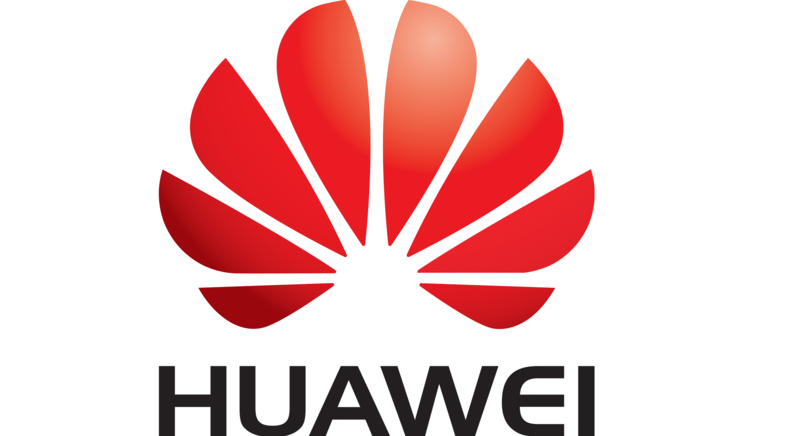 Huawei ranked 228th on the Global Fortune 500 based on its revenue in 2014. In 2014, the company's revenue reached approximately USD 46.5 billion. 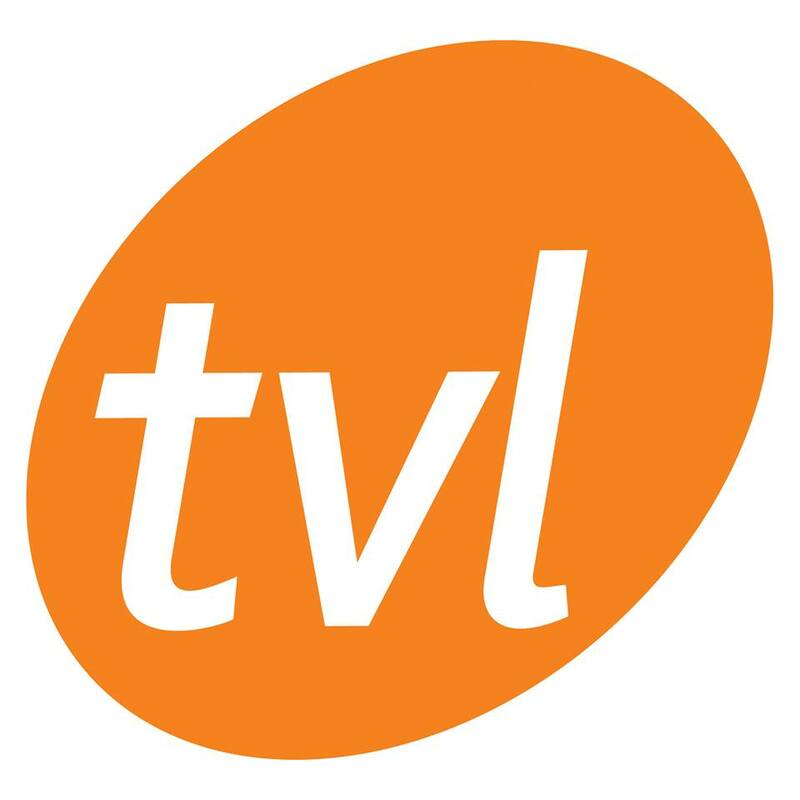 Here at TVL, our main vision is to meet our customers' expectations. This vision is all about the benefits and welfare of our customers. We have made significant investments in our landline, mobile and internet networks providing a range of high quality services to all our customers. In order to remain committed to our vision, TVL is constantly innovating. We are the first to connect business customers with a highly reliable Fiber network. Our latest innovation was the flybox providing high speed internet to both residential customers and small businesses everywhere. We play a huge role in Vanuatu society through community development projects, from sponsoring sports to cultural music events. Digicel is the leading telecommunications provider in Vanuatu helping both business and the community stay connected all around Vanuatu and with the rest of the world. As the leader in telecommunications, we care about your needs and offer you the latest telecommunications innovations with solutions designed for your specific need including Managed Telephony Services, Managed Network Services, Disaster Recovery and Planning as well as our value for money internet services smartphones, tablets and a wide range of great value offers for calling, texting and surfing. Wantok is currently the only 4G network in Vanuatu, and offers a range of affordable high-speed internet plans for home and business. Wantok also operates a state of the art data centre engineered to global standards required to support accredited security and availability for your mission critical application hosting, IT infrastructure and intellectual assets. OPTICOM are expert in fiber installation, splicing & Termination. We also provides fiber optic materials that meets your demands. We sell fiber Optic enclosures, pigtails , SFP , Test Machines , patch cords , Fiber switches and many more. We are specialized in installation of Fiber optic systems for Voice, video and Data networks. We provide maintenance service in Fiber optic networks and we also carry out civil works when it comes to underground Fibre Optic installation. Cambium Networks is a leading global provider of wireless broadband solutions that connect the unconnected – People, Places and Things. Through its extensive portfolio of reliable, scalable and secure WiFi, fixed wireless broadband point-to-point (PTP) and point-to-multipoint (PMP) platforms; managed by cloud-based software, Cambium Networks makes it possible for service providers; enterprises; governmental and military agencies; oil, gas and utility companies; Internet service providers; and public safety networks to build powerful communications networks. This portfolio is actively being used around the world, including the Pacific Region to bridge the digital divide and help build Smart Communities. 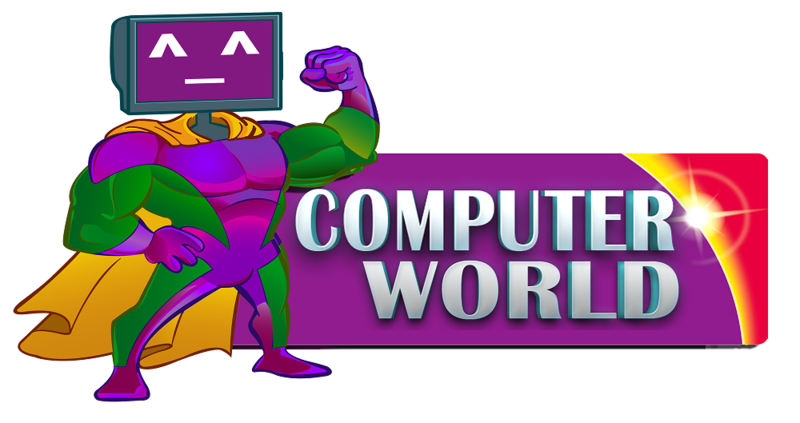 Computer World is the Biggest computer Retail store in Vanuatu, with the largest range of products, at the lowest price! 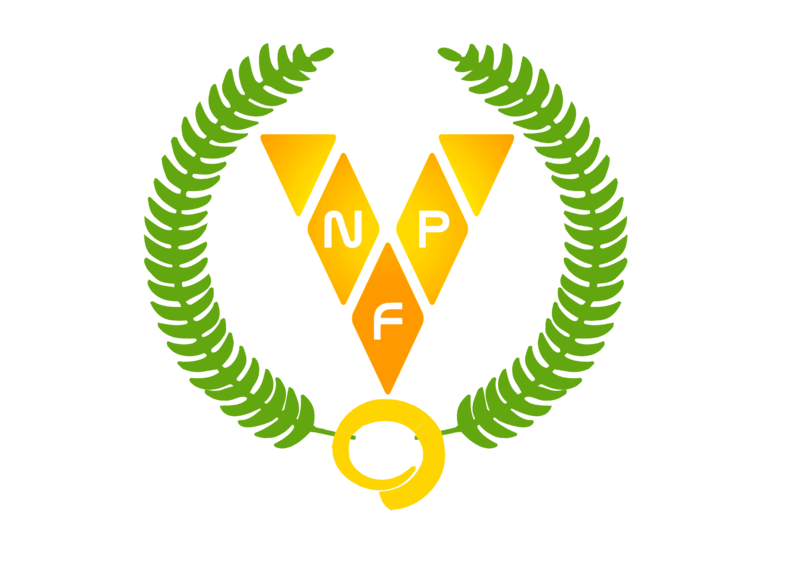 The Vanuatu National Provident Fund (VNPF) was established in 1987 under an Act of Parliament. Designed to provide a measure of financial support for members and their families upon the onset of retirement, permanent mental and physical incapability for work, immigration or a member's death, this support has been in the form of lump sum payment comprising of their contributions paid to the Fund by the member and their employee and additional interest thereon. 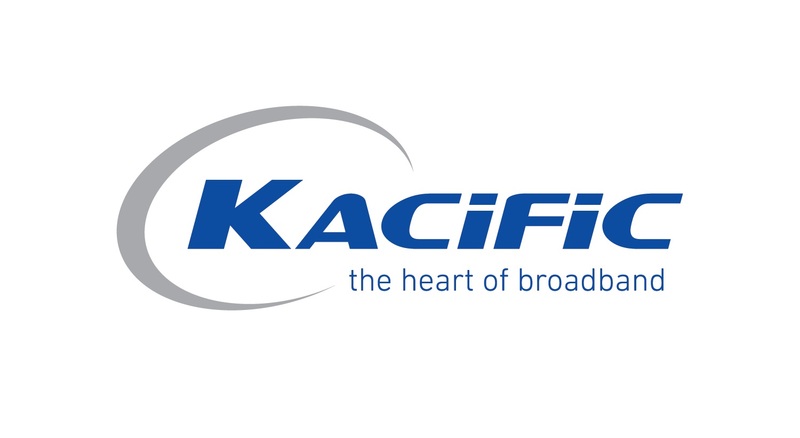 Kacific Broadband Satellite offers affordable, high-speed broadband to people across the Pacific, South East-Asia and New Zealand, providing connectivity to homes, communities, businesses and government agencies in cities, suburbs, remote areas and outer islands. It will deploy multi-beam, geostationary high-throughput Ka-band satellites streaming to small low-cost terminals, a unique combination of technology promising to reduce the digital divide in the region. A new independent satellite operator, Kacific was created in 2013 by a group of veteran professionals from the space, telecommunications and finance industry. 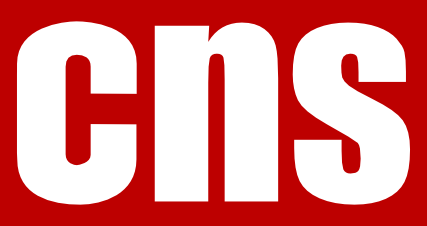 CNS, your complete IT Solution, IT Sales, Services, Computer Training and Software Development. Pacific Group is one of the leading Melanesian Consulting, Design and Project & ICT Infrastructure Management Consultancy. Operating regionally but delivering locally we have the history, experience and technical skills to deliver the most challenging and time critical ICT transformation projects. Pacific Group’s consultants are no strangers to high profile and sensitive projects and cover an array of technologies and services. We have a wealth of experience working with corporate and government sectors to choose best-fit ICT technologies and services and transformation processes to enhance each customers’ specific business activities.